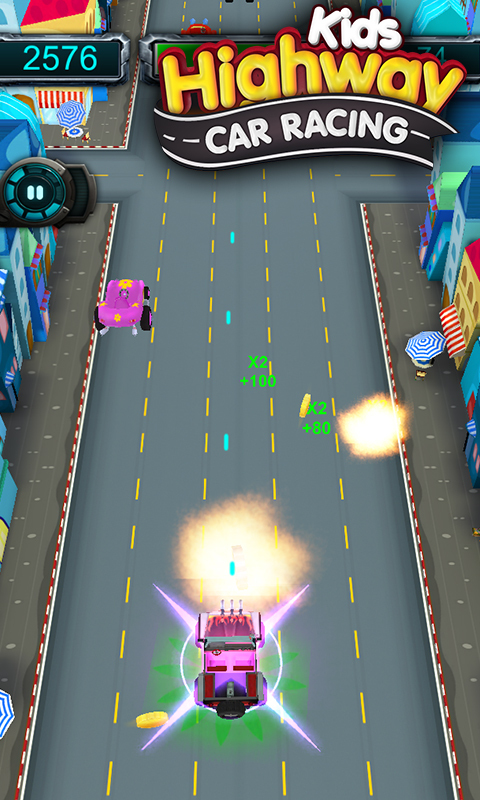 An addictive and entertaining driving game for kids by GameImax which features a lot of unique challenges like shooting, racing and surviving from the attack of the competitors. 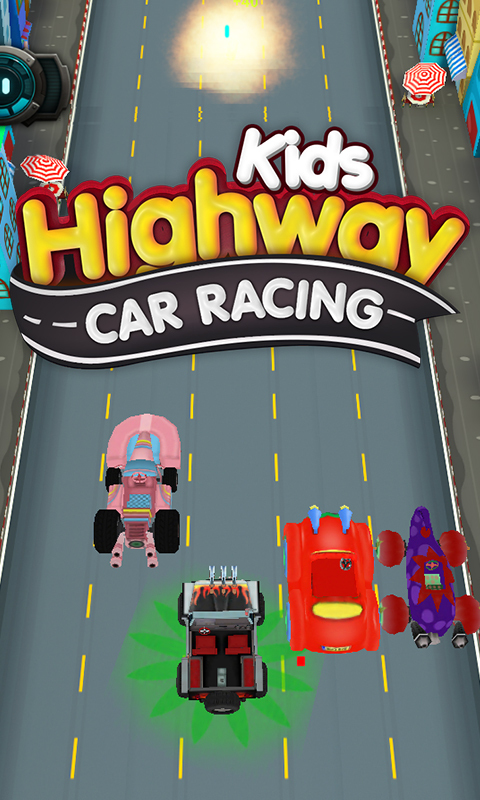 Burn the highway roads with the best and the fastest racing cars with you can go firing through the traffic shooting down the enemies and collecting various power ups. 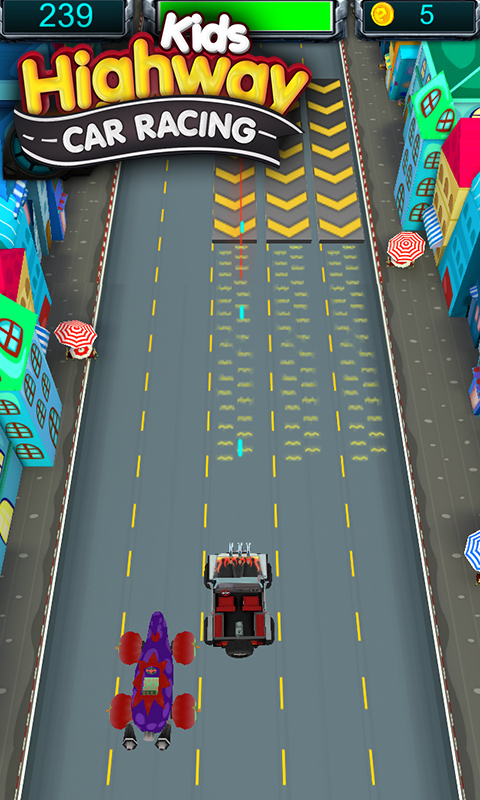 This ultimate endless racing through the long highways will be a new type of driving experience for the kids as it is easy and also thrilling to play. Features: 1) Many different vehicles with different features and abilities. 2) Amazing graphics with very good simulation of physics. 3) Collect points by shooting the enemies on sight. 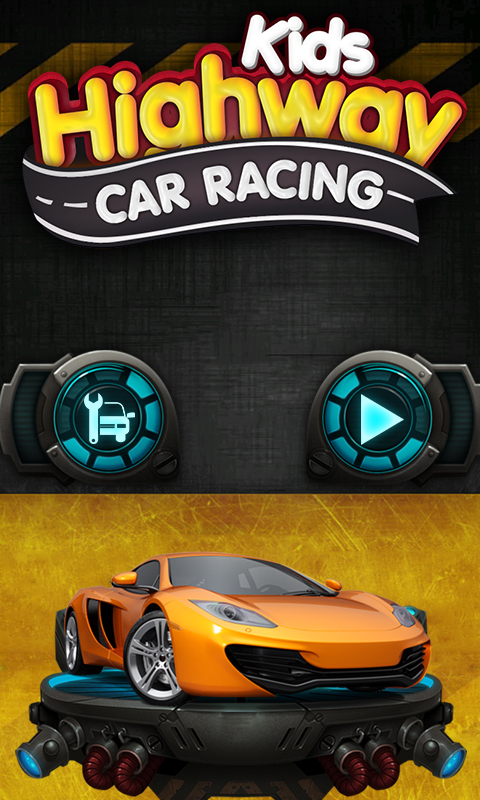 4) Earn points to unlock new cars with amazing performances. 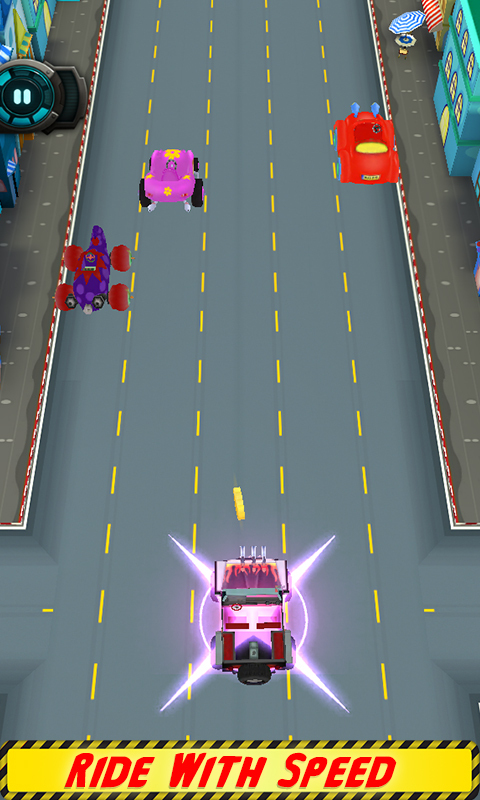 5) Defeat all the other competitors and become the ultimate racer.